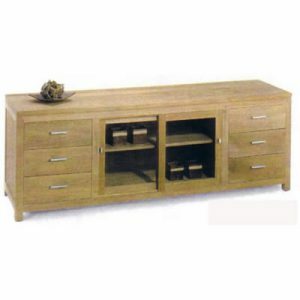 Sturdy and strong construction is applied on our finest materials to create buffet for your indoor furniture. 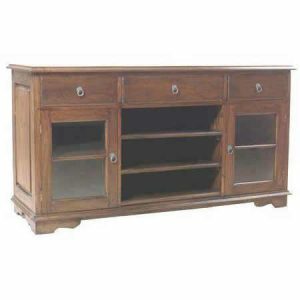 There are wide selection of stylish design and high quality buffet including: cabinet with drawer, buffet sliding 2 doors & 6 drawers, buffet 3 doors, buffet with shelves, profil buffet, bubut buffet, and salur buffet. 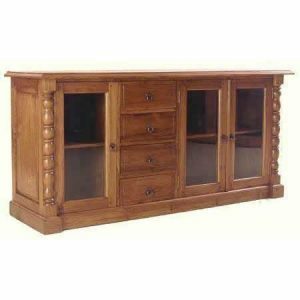 Those numerous types are especially made to meet every criteria of your interior design. 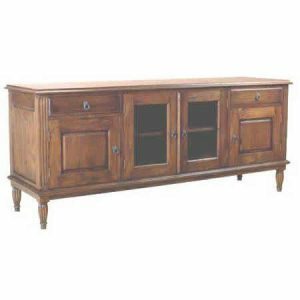 All products are listed in the lowest possible price and are guaranteed to be so firm and endure even the extreme heat or cold. 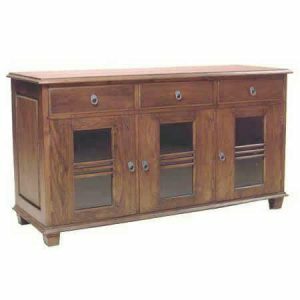 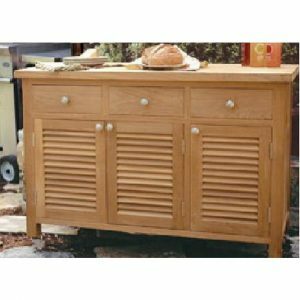 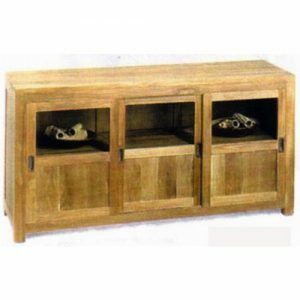 So, make your teak furniture complete with our best buffet.